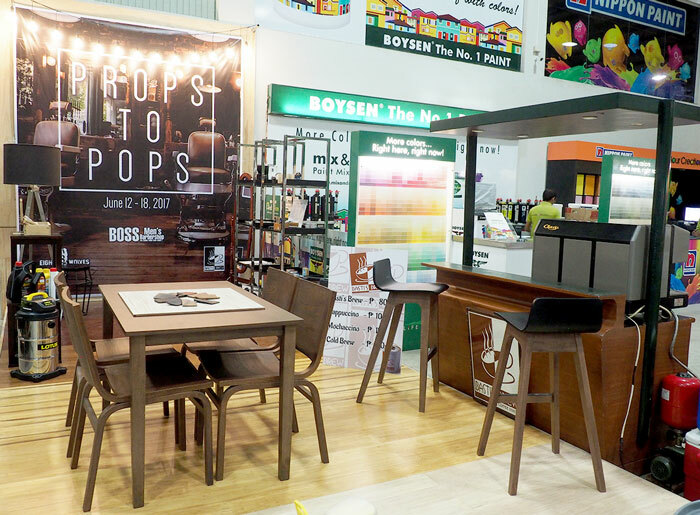 Trust Home Depot honors all the Dads with a week-long Pop-up Shop from June 12-18, 2017 aptly called, “Props to Pops”! As the head of the household, fathers are often too caught up in their efforts to provide for their families that they forget to pamper themselves. What better way to reward our dads than with personal products that will uplift their spirits and make them look and feel their best? Trust Home Depot has partnered with Boss Barbershop, Eight Wolves and Basti’s Brew to provide gift ideas and treats for the man who deserves our love and gratitude. Best Gift Ideas for Dads. 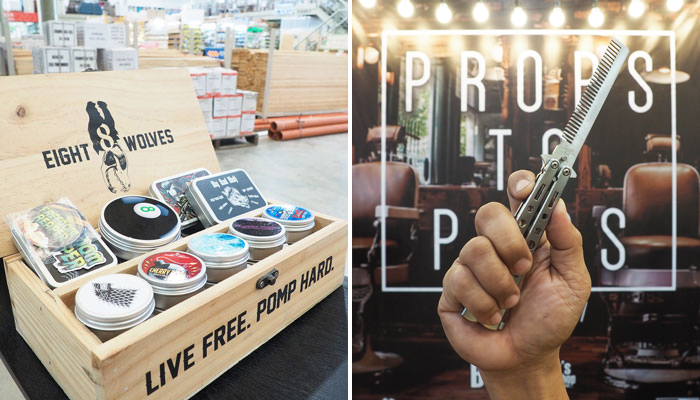 Aside from the trusty tool boxes and power tools, indulge your dads with supple leather card sleeves from EA and specialty grooming products from homegrown brand, Eight Wolves,particularly pomade, beard oils and balms, aftershave, and “balisong combs” or balicombs for short. 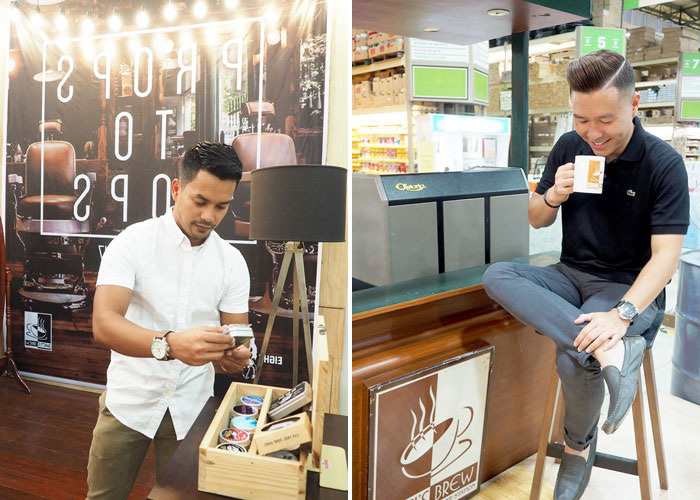 Every afternoon for the whole week, Basti’s Brew will be brewing their best-selling coffee including their famous cold brew for dads, shoppers and coffee aficionados alike. Quimpo Boulevard, in front of John Paul College. For inquiries, please call (082)298-7878. Follow Trust Home Depot on Facebook and Instagram at @trusthomedepot.